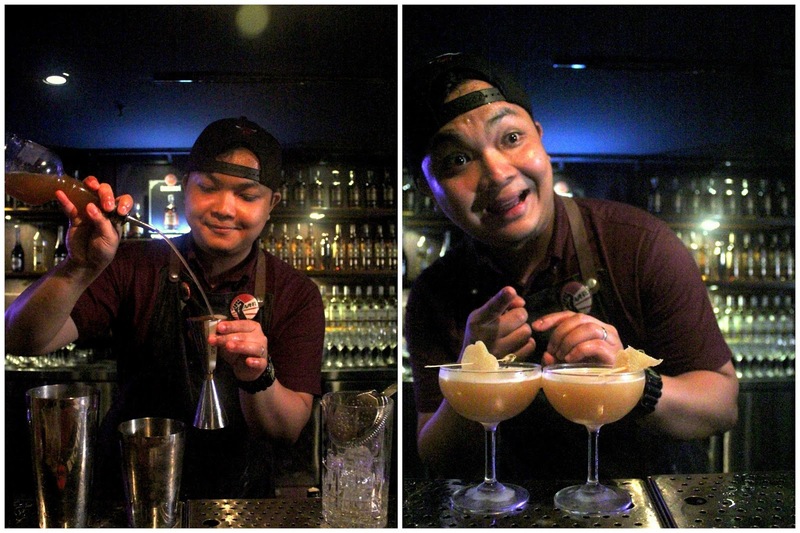 Angeltini - The Booze Blog: The Bacardi Legacy Cocktail Competition finally comes to Malaysia! 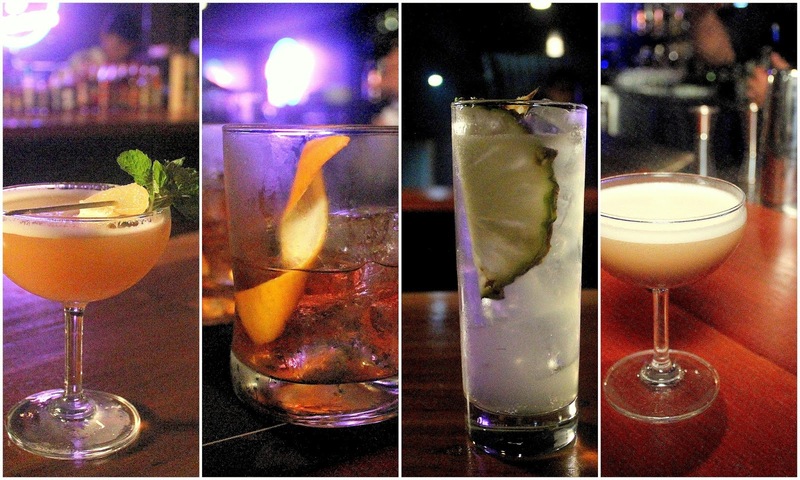 The Bacardi Legacy Cocktail Competition finally comes to Malaysia! The title pretty much says it all. This may be new to us in Malaysia, but any bartender worth his salt know that this has been going on for nearly a decade all over the world and it is one heck of a big deal. Avante, Bacardi 8 Old Fashioned, Haole and the Chai Sour. The Bacardi Legacy Cocktail Competition is a global competition which requires participating bartenders to not only create a Bacardi rum cocktail that has the potential of being a modern-day classic which would get listed in bars, but to also run their own promotional activities to market their drink to both consumers and bars. The first stage begins locally in each participating country, where the national winner will then compete in the regional stage. The regional winner moves on to the global final to compete with the best on the planet - in 2018, that will be in Mexico City. This year, the winner was the animated Ran Van Ongevalle from Belgium, with his Clarita. You could check his performance out on Youtube to get a sense how next level this competition is. The boys at Bacardi, along with SEA Brand Ambassador, Richard Paiva, also took the opportunity to throw a little party, inviting media and the bartending community to check out shots and shots of the Bacardi 8 Anos, an 8 year old rum. We also were also treated with Bacardi cocktails by guest bartender Syafiq Rahim from 28 Hong Kong Street, Singapore at Jack Rose. Looking forward to see what our local boys can bring to the stage next year. Make us proud!